Snapchat announced today that it's launching a Snapchat Ad Manager, a self-service tool that lets marketers easily buy and place ads on Snapchat and target them to certain groups of users. The tool that is expected to propel the company's ads business to reach $1 billion in revenue this year will be available to advertisers of all sizes in June 2017. Previously, marketers had to buy ads directly from the Snapchat sales team or through a network of Snapchat's ad partners. Snapchat created Snapchat Ad Manager with small businesses in mind. It was previously reported that advertisers had to commit to large ad spend in order advertise on Snapchat, up to $700,000 per day for a sponsored lens during special events like Super Bowl which was keeping small businesses at bay. With the new set of tools companies can create ads in different formats, including video, set ads targeting and place them paying with a credit card. The company provided an early access to Snapchat Ad Manager to more than 20 brands, including GOAT sneaker marketplace and Atom Tickets movie ticketing app whose CEO Ameesh Paleja described using the platform as a "brain-dead easy" experience. Snapchat Ad Manager is expected to be available the U.S., Canada, U.K., France, Germany and Australia. Snapchat Ad Manager will let advertiser buy and manage ads and view campaigns' performance. Advertisers will be able to buy all ad formats, including app install ads, sponsored geofilters, and video, and there is no minimum ad spend. A new mobile dashboard will let advertisers view their ads as the Snapchat users would, as well as access ads analytics and get notifications about the placed campaigns directly from the Snapchat app. The dashboard looks like a clean version of Facebook ads platform (before Facebook redesigned it recently). 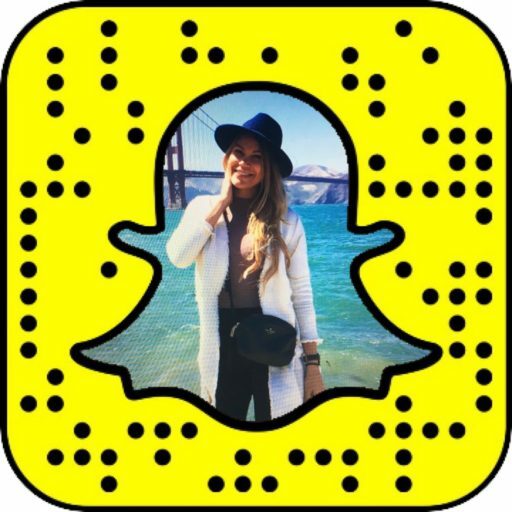 Snapchat Ad Manager announcement comes only few days ahead of Snap Inc.'s first earnings call that will take place on May 10th, 2017. Following its IPO on NYSE on March 2, 2017, Snap Inc. is valued at more than $25 billion, with most of its recorded 2016 revenue of $404.5 million coming from advertising. Snap Inc. will host its first earnings call following the company's IPO on May 10th 2017.